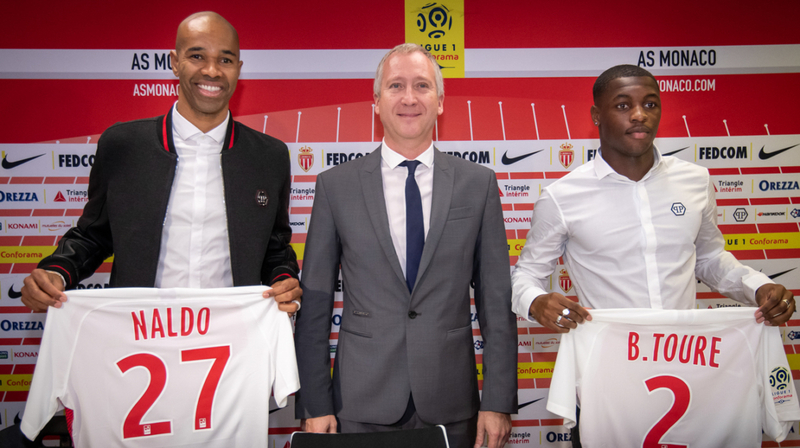 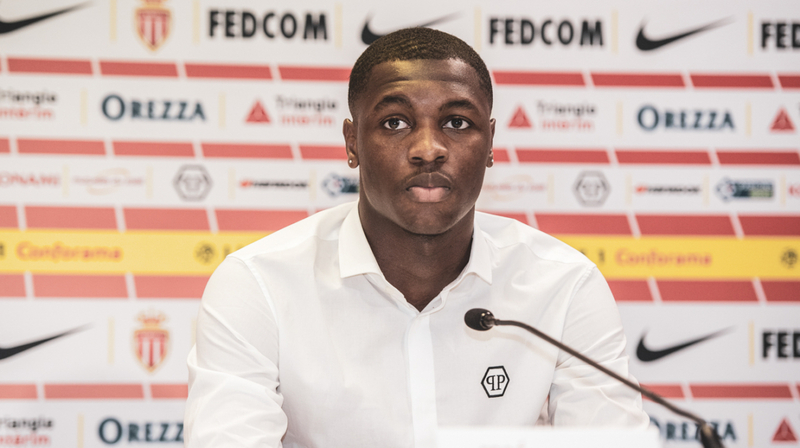 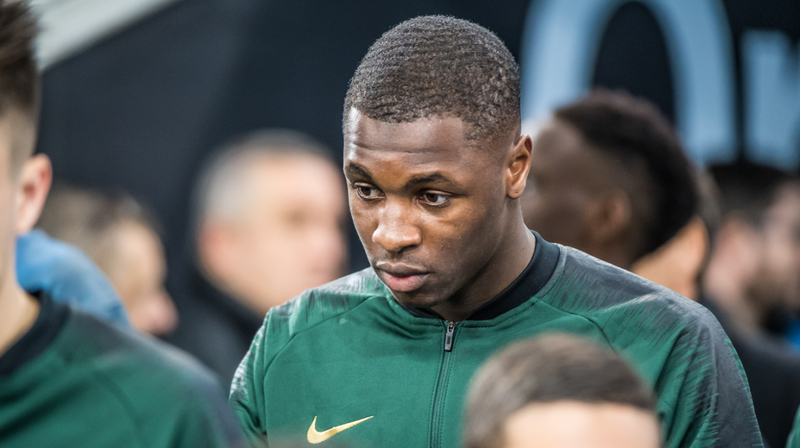 Formed at PSG, it is with the LOSC Lille that Fodé Ballo-Touré came to debut in Ligue 1 during the season 2017-2018, then during the first phase of the season 2018-2019. 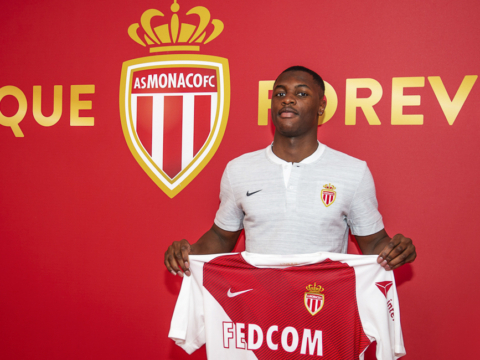 The native of Conflans-Sainte-Honorine plays on the left side of the defense, where he enjoys going forward in attack. 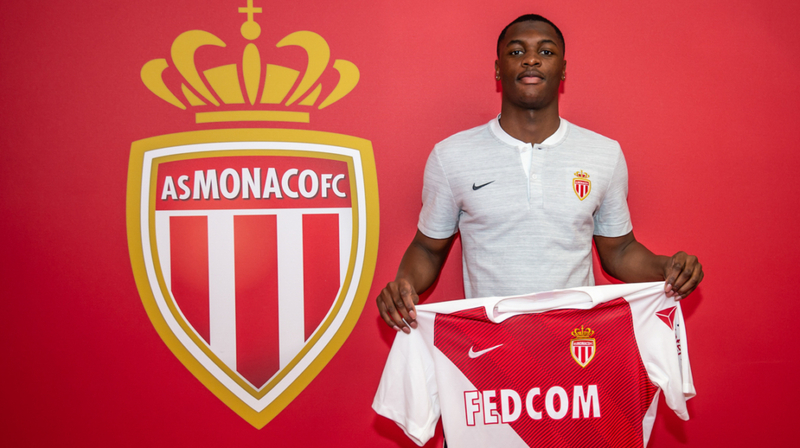 A potential French international in the future, he has committed for four seasons and a half with AS Monaco in January 2018.